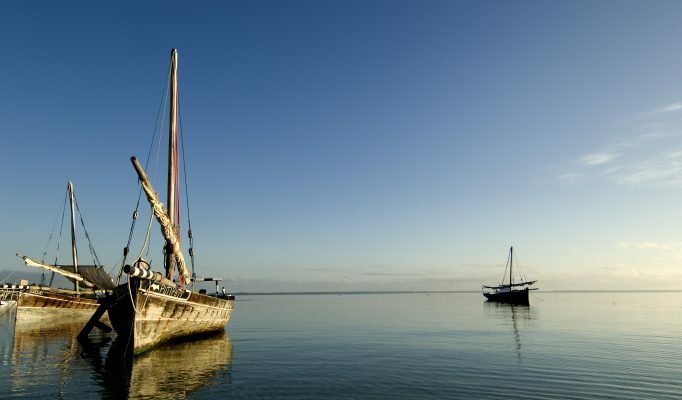 Mafia is a relatively unknown and untouched island, 160 kms south of Zanzibar, where rustic fishing communities and farming villages go about their lives in a way that has existed for generations. 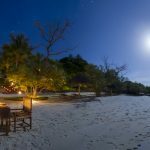 Just to the north lies the exclusive Thanda Island and to the south is the even lesser known Fanjove with one small rustic lodge providing the ultimate escape. 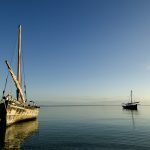 The islands are accessible by air from Dar with Fanjove and Thanda requiring an extra boat trip, or private helicopter charter. The easy going, slow pace of life is taken to a greater extreme than the other islands and offers a wonderful option for travellers looking for a truly off the beaten track and adventurous experience. The islands have incredible marine life is under the protection of the extensive Mafia Island Marine Park/Songo Songo Archipelago which includes many stunning reefs, different species of nesting turtles and resident whale sharks. 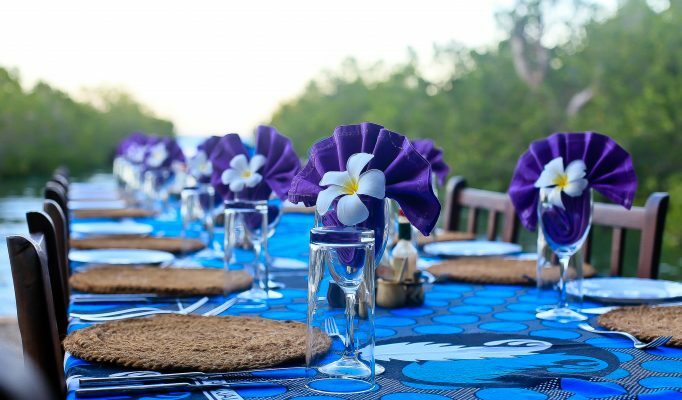 It is for this reason this is without doubt one of the finest areas for diving and snorkelling in the Indian Ocean. A real “lifestyle” option for the active and open-minded. Some very cool and life enriching accommodation options. 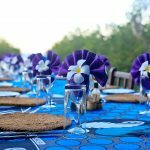 In Mafia: Totally unique and extraordinary is Chole Mjini Lodge. Mainstream and comfortable lodges are Pole Pole and Kinasi. 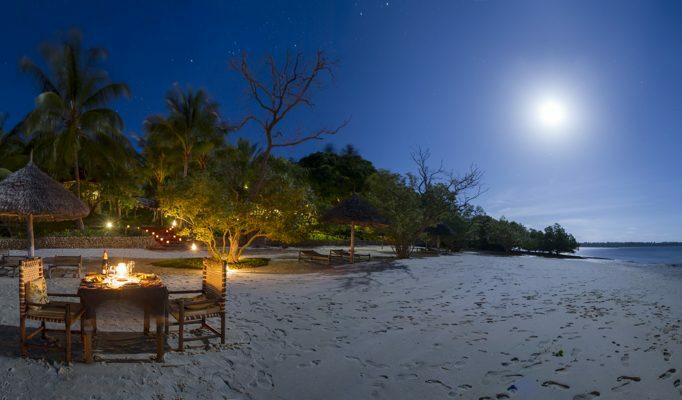 Thanda Island offers an exclusive island hideaway for 10-26 people. In Fanjove, the only but truly wonderful option: Fanjove Lodge.